Joe Mills teaches writing and humanities courses at North Carolina School of the Arts in Chapel Hill, NC. He is an adoptive father to Noella, and co-author (with his wife, Danielle) of A Guide to North Carolina's Wineries. 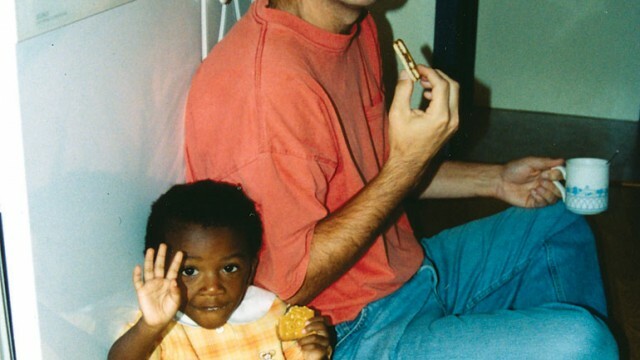 Although my wife and I talked a great deal about race before we decided on a transracial adoption, we didn't fully appreciate how conspicuous our family would become. Quite simply, we now stick out in a crowd. Many parenting books ignore expecting dads, and relegate their responsibilities to a parenthetical comment. Fortunately, several assume that fathers are involved with their children. Here are four of the best.